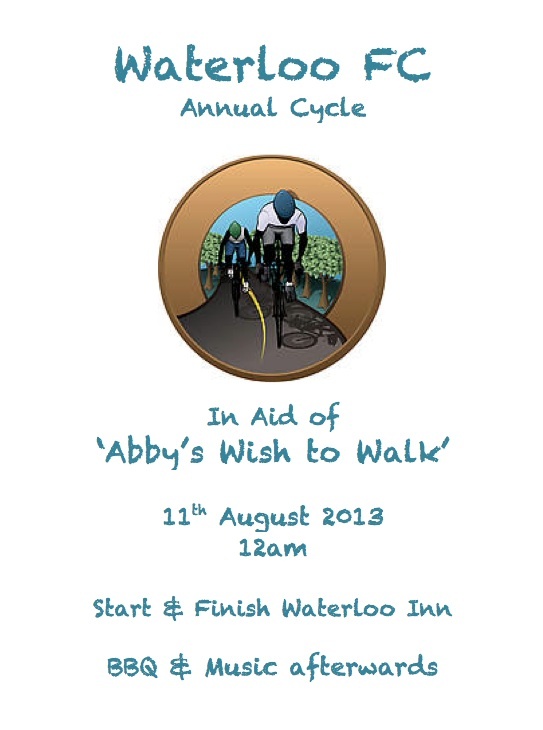 "Waterloo are cycling for the charity 'Abby's Wish to Walk' - a local girl who needs an operation soon that will enable her to walk. 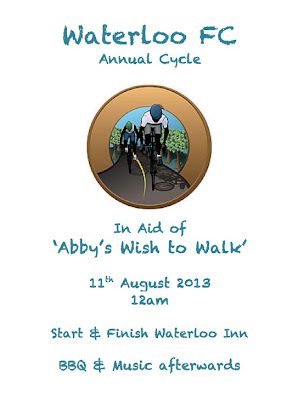 The cycle starts at The Waterloo Inn and returns there for BBQ and music. 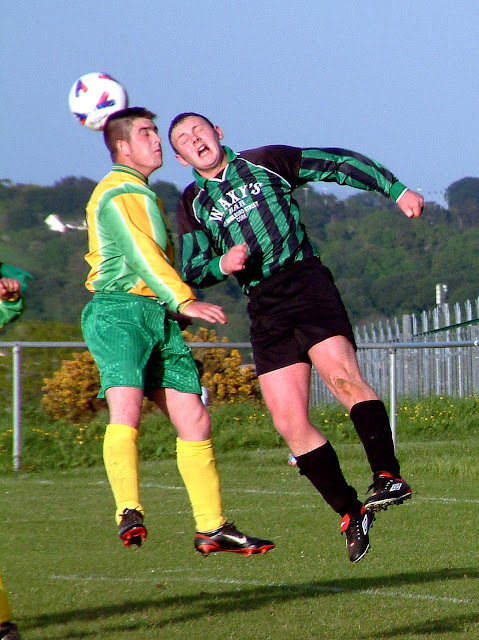 Sponsor cards are available via our facebook page and donations are welcome to Waterloo Inn as well."